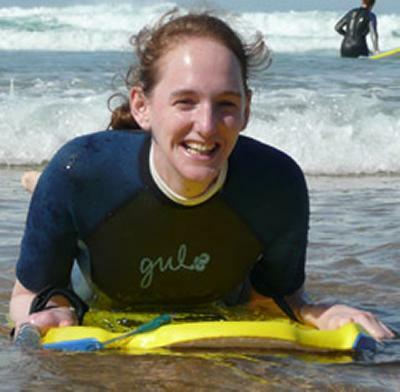 Sally is interested in coastal geomorphology, the impacts of sea-level rise on a range of settings and climate change adaptation at local to global scales, plus the long-term sustainability of coastal zones. 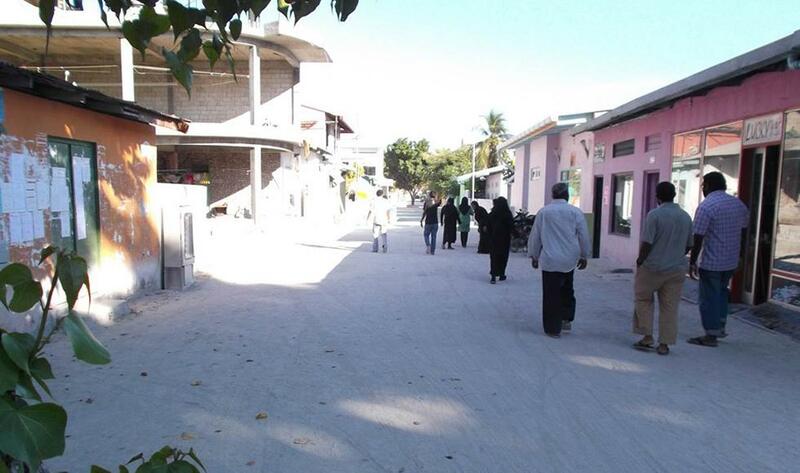 In recent years, Sally's research has shifted towards developing nations, particualrly the Maldives and China. She has also worked with partners in the DECCMA project from Ghana, India and Bangladesh. Prior to this, her research into the impacts of sea-level rise was more oriented towards global and European coastlines, Africa and coastal erosion and management issues in the UK. One tool she uses to assess the impacts of sea-level rise, is the Dynamic Interactive Vulnerability Assessment (DIVA) model , developed by Robert Nicholls in Southampton and other non-Southampton scientists. DIVA assesses the global and regional vulnerability of sea-level rise and subsequent impacts, such as land loss, people flooded and the associated costs. Sally supervises students in engineering and science. Sally has also interacted with physics and marine science/engineering activities through discussions with policy makers, outreach, blogs and the media. Sally is a lead author to the Intergovernmental Panel on Climate Change's 1.5°C report, published in October 2018. She has recently co-edited a Special Issue of the Journal of Marine Science and Engineering on 'Coastal Sea Levels, Impacts and Adaptation'. Sally is also leading a University wide group who have interest in small islands states (particularly in developing nations) focusing on long-term sustainability and development issues. Sea-level rise is an important issue. Sally studies how low lying coastlines are prone to flooding, sea-level rise and subsidence. 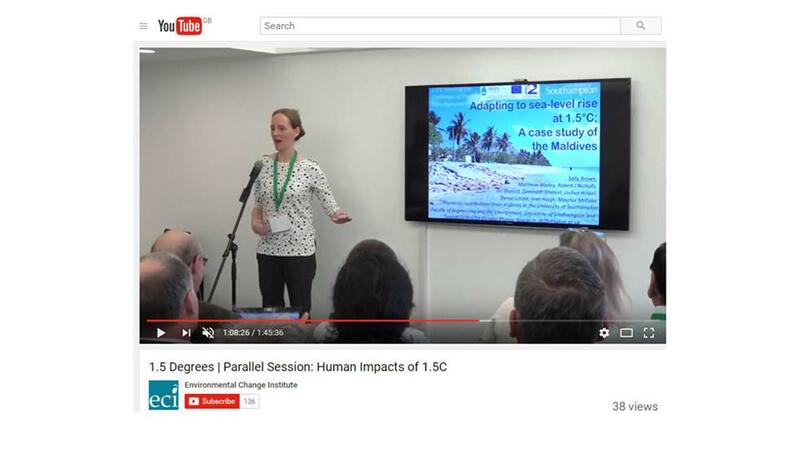 Sally presents her work in journal articles and at international conferences, such at the 1.5 degrees conference at the University of Oxford’s Environmental Change Institute in 2016. 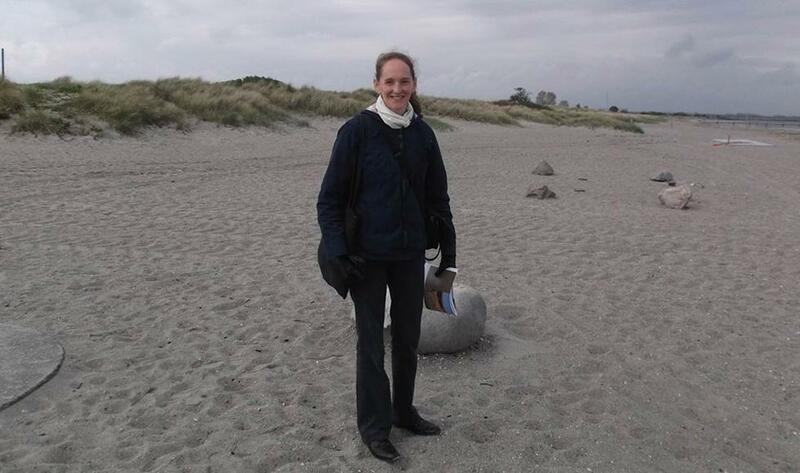 Sally’s work has assessed the impacts of sea-level rise around Europe’s coast. 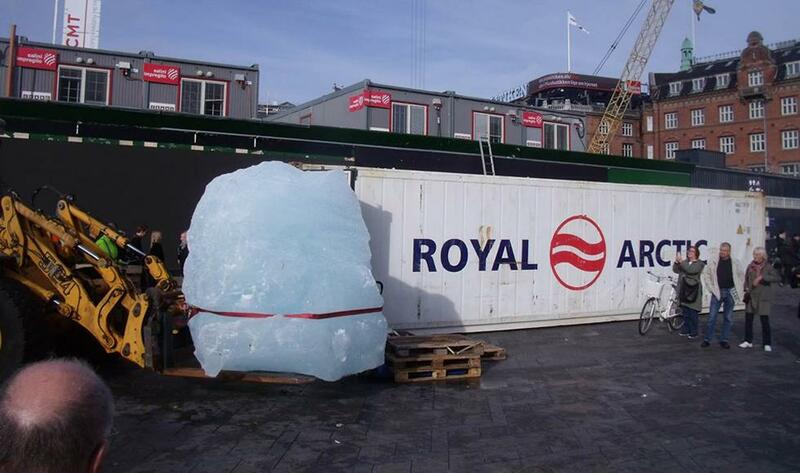 Whilst at a meeting in Copenhagen, she happened to come across some large chunks of Greeenland ice being installed outside of the City Hall to raise awareness of climate change. She enjoys visiting the coast, including here in the German Baltic…..
…and the coast near to Copenhagen on a conference excursion…..
…in Parque National del Archipielago de Cabrera, Mallorca, where she gave a keynote talk in a sea-level rise workshop…. 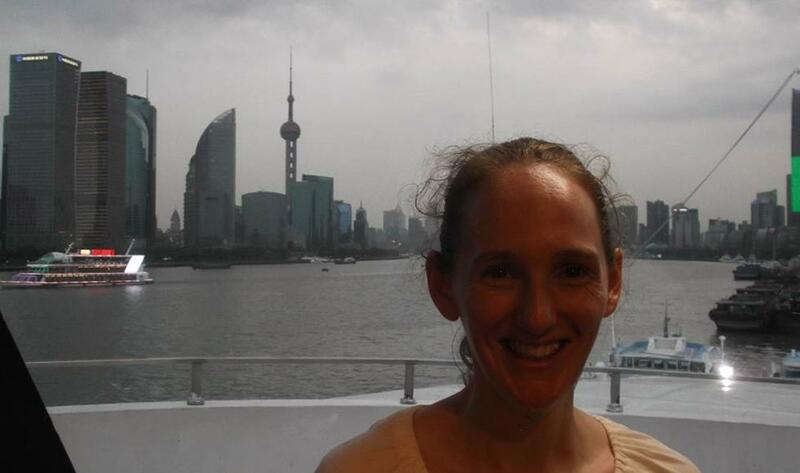 …and in Shanghai when she was invited to presenting her research on climate change impact on cities at the launch of the Asian hub of the Urban Climate Change Research Network. Sally has visited the Palace of Westminster when she took part in the Royal Society’s Scientist / Parliamentarian Pairing Scheme. She is also passionate to learn about how communities adapt to change from erosion and flooding, and the social implications of engineering the coast. Sally also studies delta regions, and has published research on subsidence and wetland change in the Ganges-Brahmaputra-Meghna delta. Sally supervises students, including 4th year MEng students and their Group Design Project, pictured here at the 2016 Design Show. Sally has discussed and demonstrated the merits of coastal engineering to school students, and gets involved in different outreach activities. Climate change, sea-level rise, coastal geomorphology, cliffs, erosion, flooding, impacts, adaptation, shoreline management, small islands, deltas, ports, insurance. Understanding global problems helps the connect people and places, and helps solve common problems. Sally’s research has focused on what the impacts of sea-level rise could be (such as land or wetland loss, people affected), where they could occur and when, and what can be done to reduce impacts. She has also analysed the benefits of climate change mitigation at global scale. She has been funded by the Natural Environment Research Centre (NERC) and the European Commission. Sally has also undertaken research for the World Bank (e.g. Economic Impacts of Climate Change), Foreign and Commonwealth Office (in the form of maps to generate information and impact to overseas governments). Having understood the global picture, Dr Brown’s research then focused on which global regions (continental) are most at risk. This has included a study around African coasts published as a paper, and a number of unpublished case studies. She has also been funded by the European Commission to determine the impacts of sea-level rise and the costs of adaptation around European coasts. 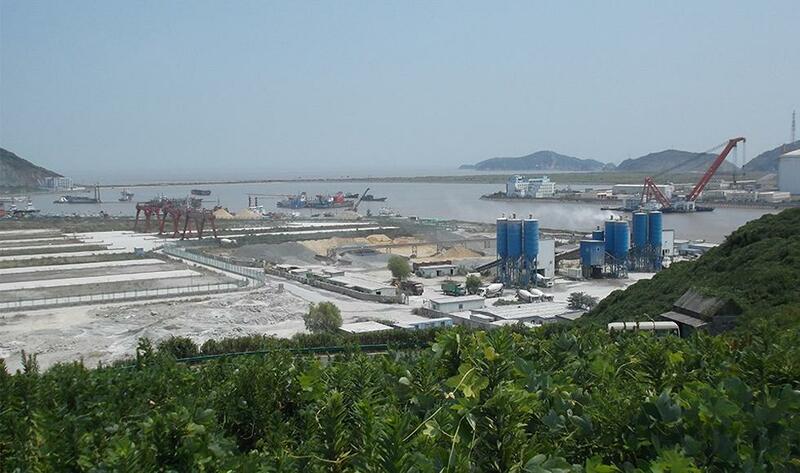 Sally has also participated in a paper on coastal hazards in China, from her visiting PhD student. Sally contributed to a report led by the Foreign and Commonwealth Office on a risk assessment of climate change in cities. This analysed potential impacts of sea-level rise, subsidence, adaptation and considered how long coastal cities could survive for with rising sea-levels. Small islands only contain a small percentage of the world’s population, with small island developing States contributing about 1% of the world’s population. Islanders are highly reliant on the sea for their livelihoods, and so understanding environmental change is very important. Dr Brown has been working with the Ministry of Environment and Energy in the Maldives to analyse the effects of extreme water level events, impacts of sea-level rise and potential adaptation options. She is presently writing up her results for publication and is keen to extend this work further. Low-lying deltas are also environments highly sensitive to natural and anthropogenic change. 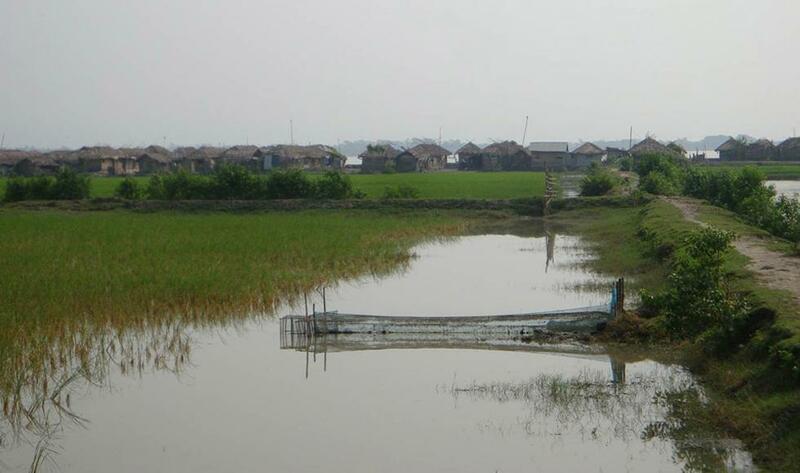 Sally first learnt about deltas through studying land subsidence, producing a highly cited open access research article on subsidence in the Ganges-Brahmaputra-Meghna delta. She went on to co-author a publication on wetland loss and is now studying the impacts of an equivalent 1.5°C rise in sea-level on the Ganges-Brahmaputra, Mahanadi and Volta deltas. Adaptation to sea-level rise is essential as climate change mitigation alone will not inhibit impacts. Sally has researched how adaptation can reduce impacts on a global scale, and has considered adaptation pathways (a series of actions to reduce long-term risks by taking into account multiple uncertainties) in different environments susceptible to sea-level rise. 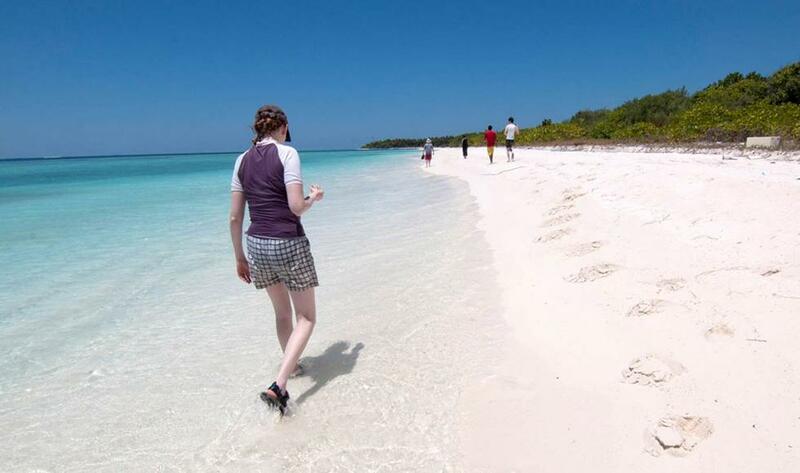 Dr Brown has also analysed and supervised student projects on adaptation to sea-level rise in the Maldives. She also has wider interests in the Sustainable Development Goals and how these link to climate change and coastal engineering. Heritage is an important part of our coastline, in terms of natural heritage, history and cultural heritage. 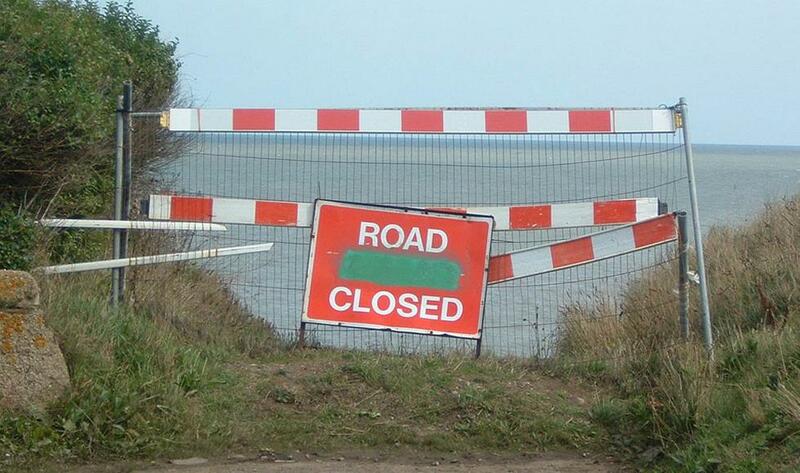 As coasts change, coastal heritage may need to be managed differently, either in terms of actions or awareness raising. 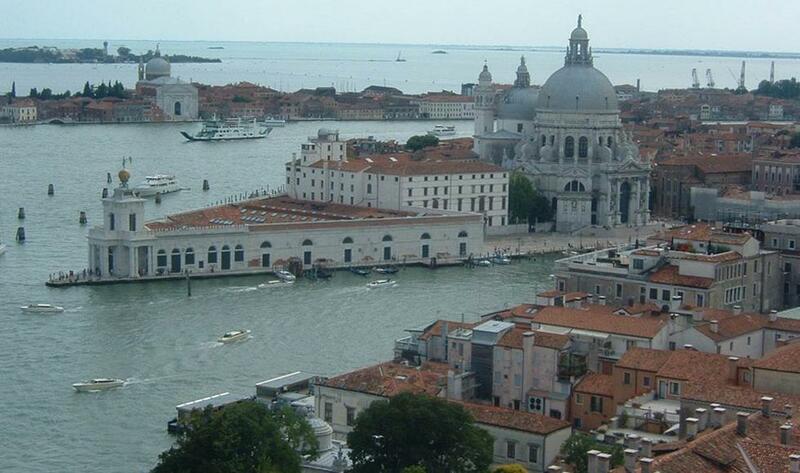 Sea-level rise does not mean the all heritage will simply be lost to the sea. Sally has supervised numerous students researching heritage coasts, including PhD student Salma Sabour. 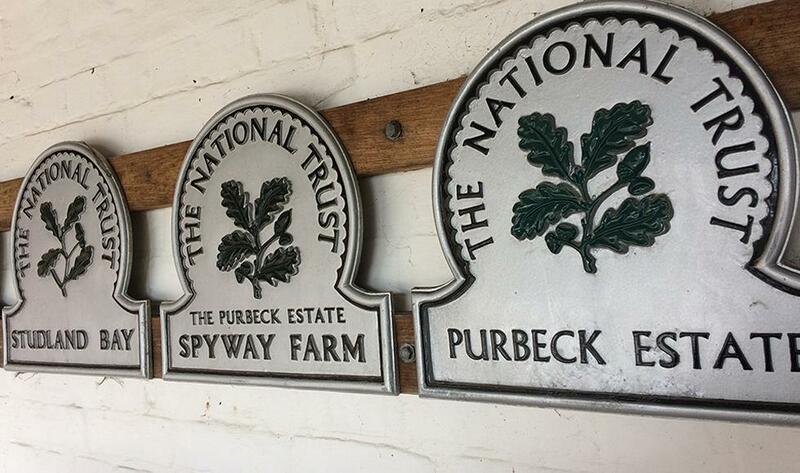 From 2017-18, Sally took part in a NERC Innovation Placement at the National Trust, where she is promoted NERC funded science within the organisation. Sally has a keen interest in understanding how coastal science and engineering makes an impact with coastal communities and governments at local, national and international levels. This stemmed from her PhD where she studied coastal engineering and management. Her present interest is in the social and economic implications of coastal management policies. She presently supervises two PhD students, jointly with Southampton Law School who have a policy angle to their PhDs (see Q&A tab). 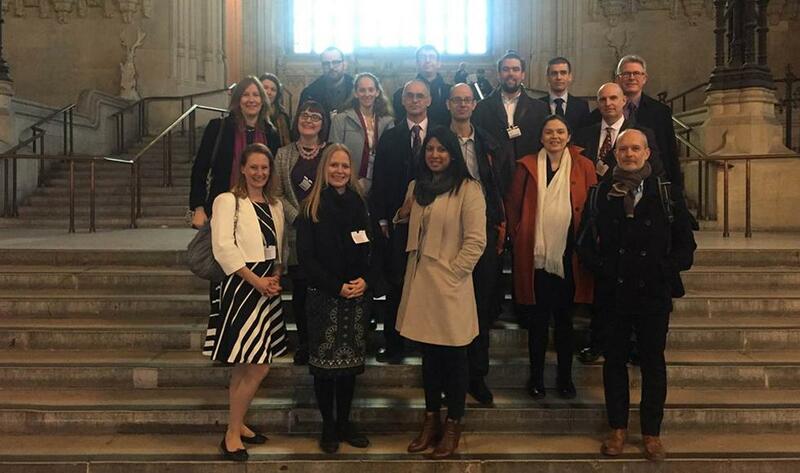 Reinforcing this interest, in 2016, Dr Brown took part in the Royal Society Scientist / Parliamentary Pairing Scheme, where she was paired with Mr Rory Stewart MP and Sir Desmond Swayne MP. She found this an amazing opportunity and privilege to witness how Parliament works. Closer to home, Sally is interested in UK coastal issues. Her particular interest is in cliff erosion and crenulate bay formation, which was the topic of her PhD thesis, where she focused on Christchurch Bay, Holderness and Norfolk. Although her main research is no longer focused on this theme, she still enjoys supervising BSc Environmental Science and MSc Engineering in the Coastal Environment dissertations on the topic. In 2017-18, Sally took part in a NERC Innovation Placement, where she analysed erosion, flooding and geomorphological change on the coast. Barton, M. E., & Brown, S. (2014). Littoral drift barriers and the problem of proving accelerated recession. 9-12. Paper presented at Engineering Geology for Society and Territory: 12th International Association of Engineering Geology Congress, Torino, Italy. Brown, S., & Barton, M. (2007). Downdrift erosion and the frequency of coastal landsliding. In R. McInnes, J. Jakeways, H. Fairbank, & E. Mathi (Eds. ), Landslides and Climate Change: Challenges and Solutions: Proceedings of the International Conference on Landslides and Climate Change, Ventnor, Isle of Wight, UK, 21–24 May 2007 London, GB: Taylor & Francis. Sally supervises students (mostly on Civil Engineering and Environmental Science programmes) undertaking their dissertations, research projects and design projects. 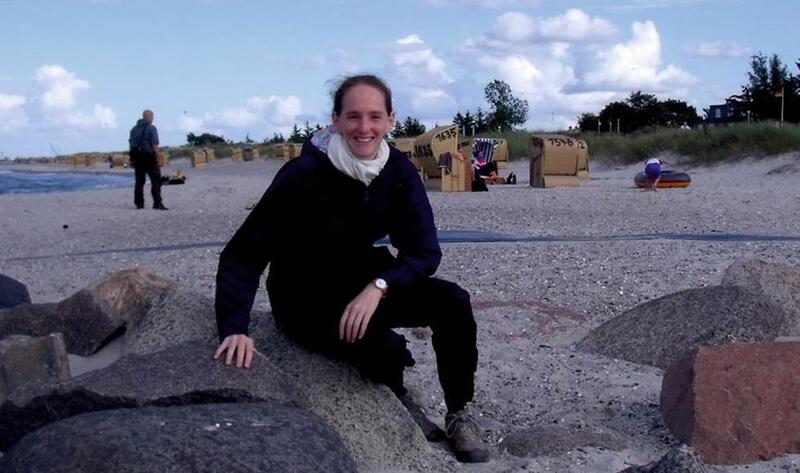 She has supervised students researching small islands, cliff erosion, flooding, sand dunes, wetlands, heritage, tsunamis coastal management and public perceptions of coastal change in the context of coastal engineering. To achieve really successful and useful results her students have liaised with local authorities, governments and other organisations to understand why and how their results can be useful to end users and the public. Sally is working on two small projects. One undertakes analysis of sea-level rise in warming above a 1.5ºC threshold. This is useful for policy makers to determine differences in the impacts of climate change, which aligns to the Paris Agreement, an internationally important document that encourages nations to reduce emissions. The second project is analysing threats of natural hazards, including sea-level rise in small islands. Sally also works part-time at Bournemouth University where she is working on impact case studies for the Research Excellence Framework (REF). She compiled the A-Z of Impact Case Studies at Bournemouth to summarise her more extensive research findings in how to generate and evidence impact, and crucially how to write a really good quality case study. Which PhD students does Sally supervise? Sien van der Plank: Social equity issues arising from coastal engineering and insurance (from 2016). Jointly supervised by Prof Robert Nicholls (Engineering) and Prof James Davey (Law). Sien is funded by a Leverhulme Doctoral Training scholarship and a faculty scholarship. She is lead supervisor. Kate Rawlings: Time specific flood risk and road networks. 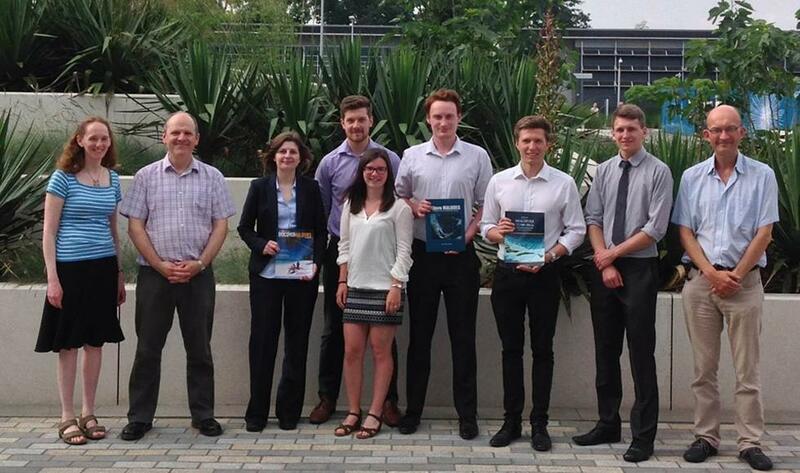 Led by Dr Alan Smith (now at the University of Plymouth) and Dr Jim Wright in Geography and Environment. Kate is funded by an ESRC studentship. Salma Sabour: Sea-level rise and cultural heritage (from 2017). Jointly supervised by Robert Nicholls (Engineering), Marije Schaafsma (Geography) and Ivan Haigh (Ocean and Earth Science). Salma is funded by a Leverhulme Doctoral Training scholarship. Sally is lead supervisor. Sally also maintains collaborations with Jiayi Fang who recently completed her PhD from Beijing Normal University, who is now a post-doc at East China Normal University. Jiayi Fang was a visiting PhD student for 18 months in Southampton, whilst studying the impacts of sea-level rise in China. 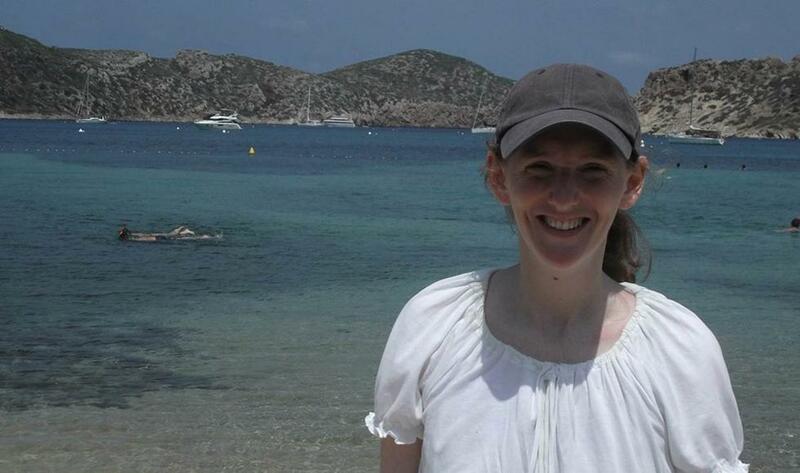 Sally has also supervised Esmé Flegg who has completed her PhD on extreme weather, climate change impacts and adaptation in port environments. How does Sally disseminate her science and engineering research? Sally's science and engineering research is disseminated through a range of publications and talks at conferences (in the UK and further afield). She also presents her research in seminars at the University of Southampton, and has given numerous talks at workshops outside of the University (e.g. discussions of research project outputs in Brussels (2015), keynote talk at a sea-level rise workshop in Mallorca (2015), NCK theme day 'Regional Sea Level Change in the Netherlands (2017), IPCC 1.5°C Special Report 'Impacts on natural and human systems' in Stockholm (2018)). In 2016, she presented at the University of Oxford's 1.5 degree conference on her Maldivian research, at Adaptation Futures in the Netherlands, and in Shanghai and Beijing. Her research is also displayed through web atlases (e.g. Human Dynamics map, impact of a 2°C rise in temperature atlas) and in the media. Sally's research has also been presented to Maldivian ministries and the University who are concerned about sea-level rise. 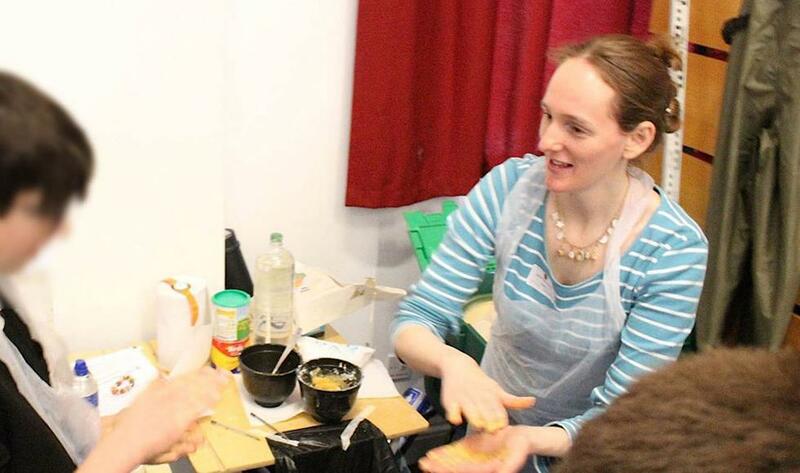 What outreach events does Sally get involved in? Sally takes part in outreach activities, such as science busking. For the past few years she has helped demonstrate physics-based activities, through the Institute of Physics, at the Dorset County Show. Dr Brown disseminates her research to the wider public (e.g. 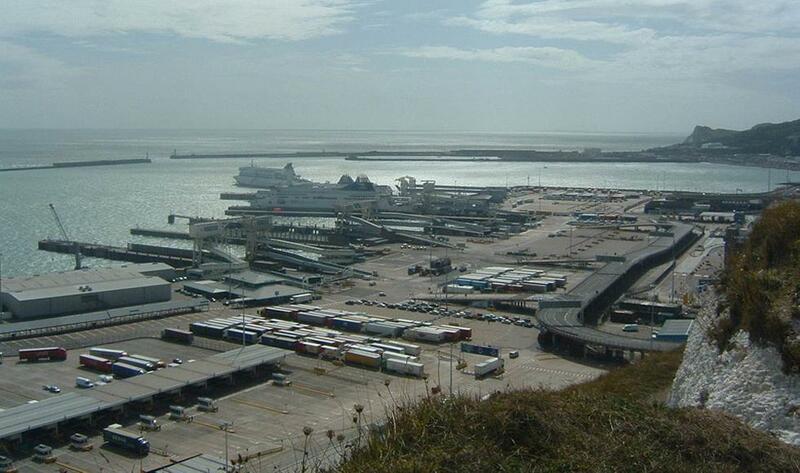 Jurassic Coast seminar day in 2014, Green Alliance workshop with Mike Thornton MP in 2014). She has also contributed to numerous blogs, such as through RealClimate and her experience from the Royal Society MP / Scientist Pairing Scheme. What about careers and broader education? Sally also disseminates her research and experience in schools. For example, in 2017, Sally and PhD student Amy Welch visited a Dorset school to discuss the merits of a career in coastal engineering to students. Through the Institute of Physics, Sally has contributed a careers profile, on the merits of working in coastal engineering and science. Sally has also contributed to a guest blog for Nature Careers. She has also participated as an expert in sea-level rise in a Massive Online Open Course (MOOC). What about science just for fun? 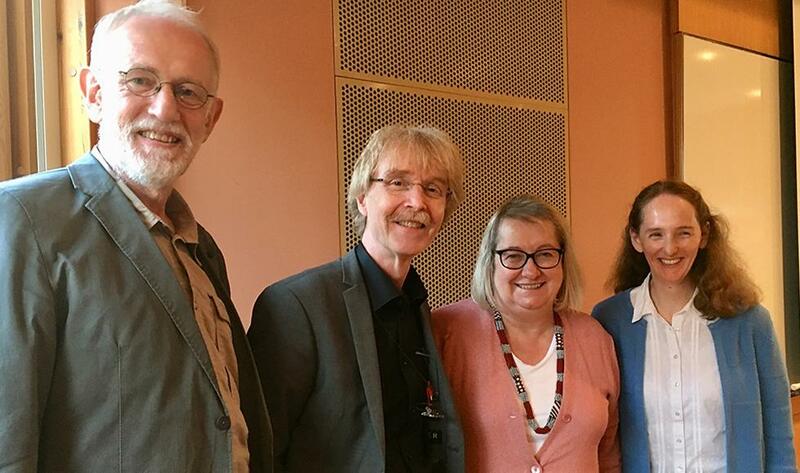 In 2015, Sally led a paper on weather and music. This was just a bit of fun, but captured the public imagination. It was widely disseminated in the media (e.g. national and international newspapers and magazines). Her team are still collecting songs, so if you have any ideas, please let her know or add it to the list. Does Sally speak to the media? Yes. Dr Brown has undertaken over 50 interviews and responses to the media in the UK and internationally, including for the BBC (radio and television), The Times, The Telegraph, Metro, Buzzfeed, Deutsche Welle, Deutschlandfunk, phys.org, Toronto Star, RTÉ and Talk Radio Europe. Her comments have reached international audiences, including numerous European nations plus others such as Brazil, Mexico, Jamaica, Japan, US, Canada, Lebanon, India, Indonesia, Turkey, Austraila, South Africa and Pakistan. She was contributed to pieces in The Conversation through her work on cities, hurricanes / small islands, sea-level rise impacts in South Africa, all of which were picked up by different media outlets. She has advised on the content of books and television programmes relating to sea-level rise, flooding and erosion.